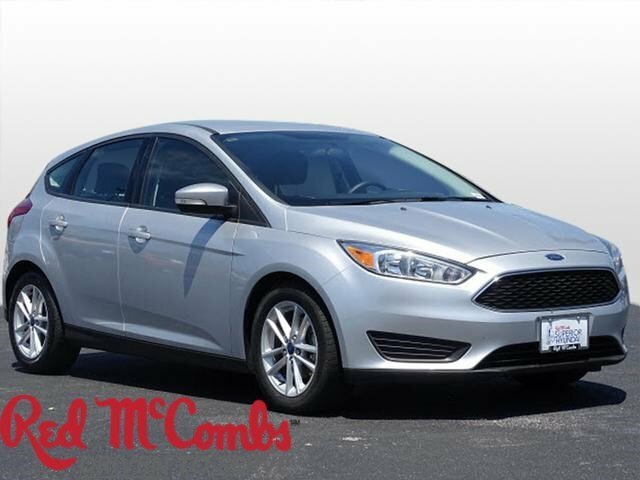 Tried-and-true, this Used 2017 Ford Focus SE packs in your passengers and their bags with room to spare. 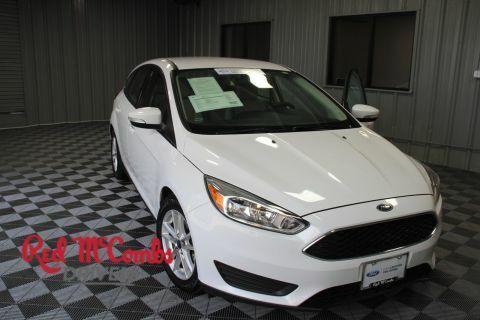 This Ford Focus comes equipped with these options: Wheels: 16 Painted Aluminum, Variable Intermittent Wipers, Urethane Gear Shift Knob, Trip Computer, Transmission: 6-Speed PowerShift Automatic Does not include SelectShift., Tires: P215/55R16, Tailgate/Rear Door Lock Included w/Power Door Locks, Systems Monitor, SYNC Communications & Entertainment System -inc: enhanced voice recognition, 911 Assist, 4.2 LCD display in center stack, AppLink, 2 smart charging USB port, Bluetooth and steering wheel controls, and Strut Front Suspension w/Coil Springs. 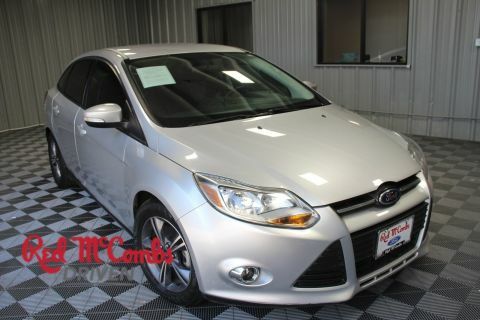 Pilot the whole group in luxurious comfort in this sturdy and worry-free Ford Focus. 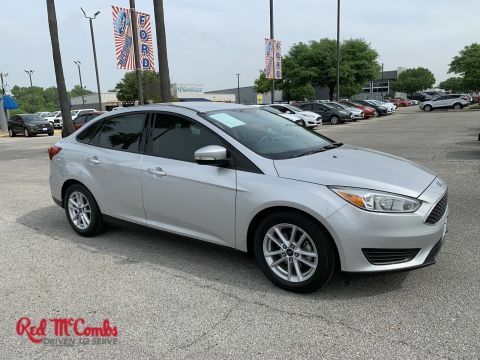 A short visit to Red McCombs Superior Hyundai located at 4800 Nw Loop 410, San Antonio, TX 78229 can get you a hassle free deal on this reliable Ford Focus today!